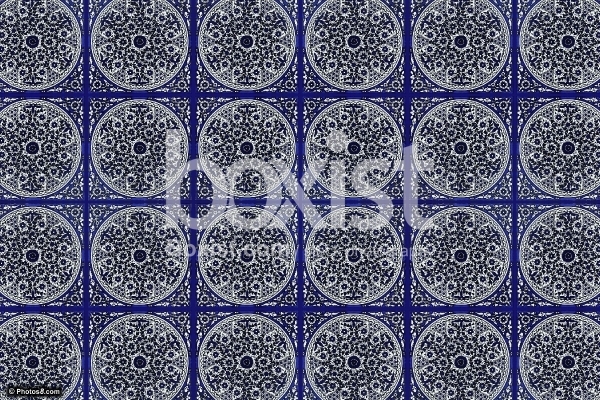 Old Grunge Red Empty Paper with Floral Decorative Border. 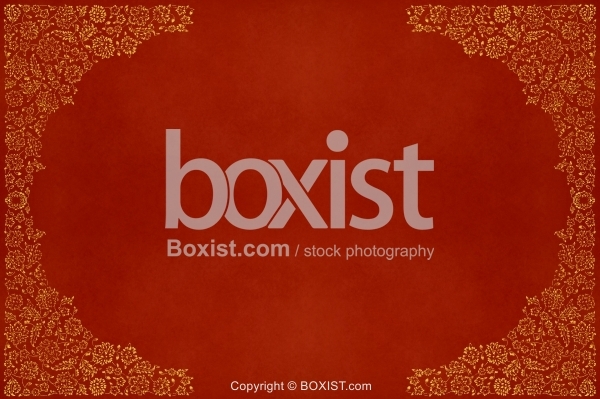 JPG: 8000x5333px @ 9.63 Mb. 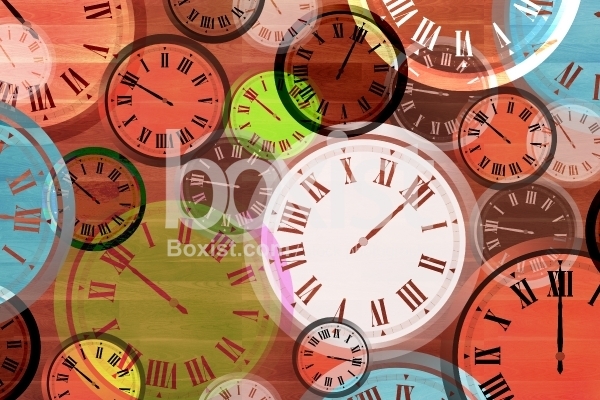 Vector Design of Abstract Colorful Clocks with Roman Numerals Texture and Background. 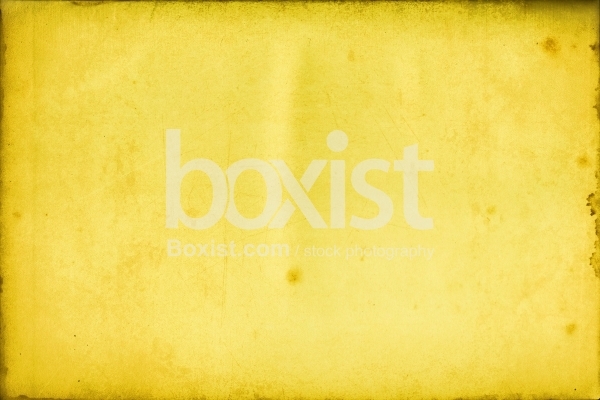 Blank Yellow Colored Grunge Paper Texture and Background. 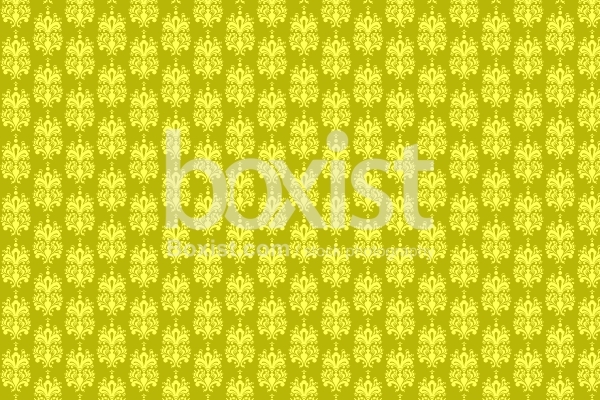 Seamless Yellow Colored Damask Patterns Background.